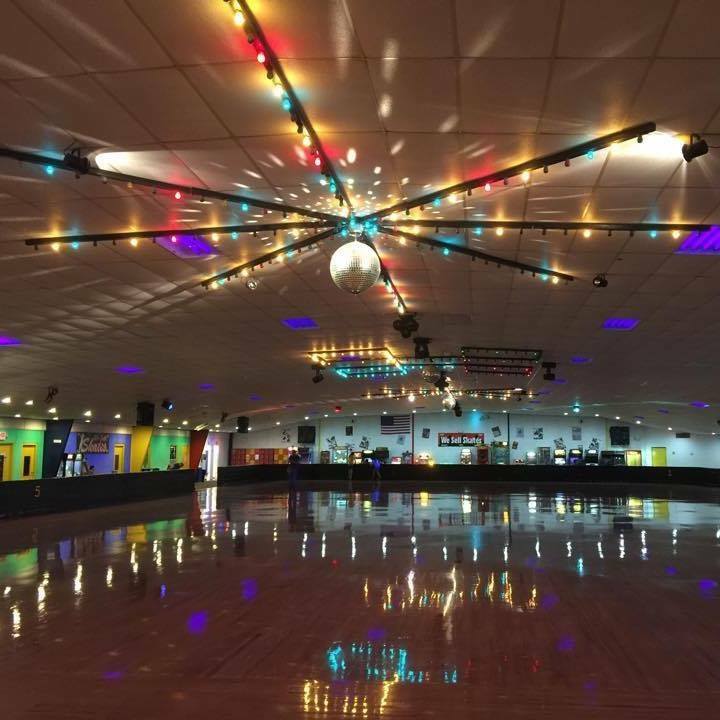 Roller Skating is family fun and fitness all rolled into one! Everyone will enjoy skating on our hardwood maple skating floor. You can choose from traditional quad skates, speed quad skates, or inline skates. Our DJ will keep your family entertained by coordinating various games and races throughout all of our public skating sessions.